Russian Federation (aka Russia) is a wonderful country, laying from the Baltic Sea on west to the Pacific Ocean on East, From the Caspian Sea on South to the Arctic Ocean on North. Russia has nine time zones. 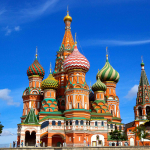 Harsh Arctic, subtropics relic forests, tundra and taiga, steppe and mountains, volcanos and geysers, modern megapolises and remote country settlement – all this is Russia. 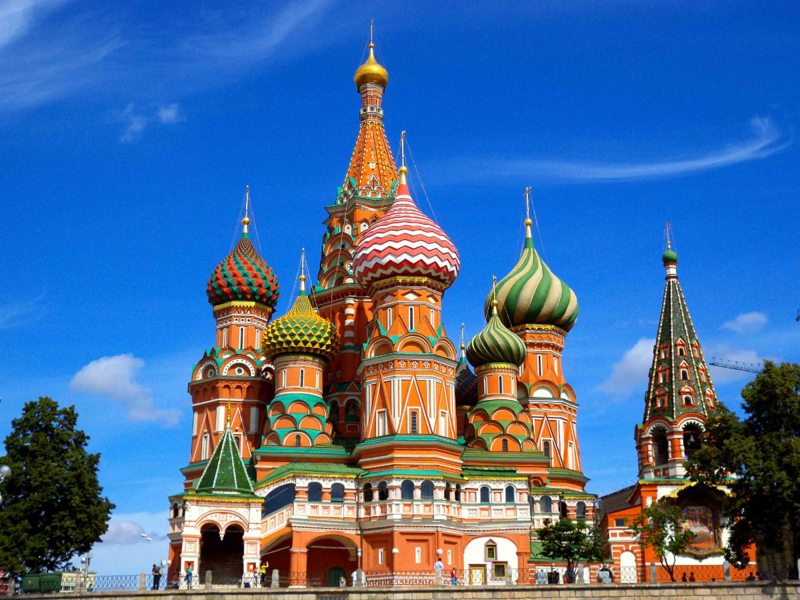 Russia is populated with 194 big and small nationalities, each of them preserving their culture, habits and languages. Among 147 million of people living in Russia there are 38 thousand hams. If you’re a ham and want to visit Russia, take your radio with you which you could use. This page tells you how you can use amateur radio equipment while in Russia. Holders of CEPT full license while visiting Russia for up to 90 days can use amateur equipment accordingly to Russian’s second class category privileges (all HF bands and all modes with 100 watts’ power, VHF bands). Call to be used is RA/home call, for instance RA/F5FF. And you don’t need to inform any state authority of your intention to use ham radio equipment in Russia. Holders of CEPT novice license while visiting Russia for up to 90 days can use amateur equipment accordingly to Russian’s third class category privileges (all HF bands and all modes with 10 watts’ power, VHF bands). Call to be used is RC/home call, for instance RC/F5FF. And you don’t need to inform any state authority of your intention to use ham radio equipment in Russia. Holders of CEPT introductory license cannot use amateur equipment on their visit to Russia. If staying for more than 90 days in Russia, visiting foreign amateur operator should apply to the «General Radio Frequency Centre» Federal State Unitary Enterprise (FSUE «GRFC») to obtain temporary call sign with RE prefix, for instance RE5AFF. HAREC exam certificate provides second class Russian license and ANREC – third class. Those amateur radio license holders from countries that do not issue exam certificates still can get temporary Russian license by presenting their nation license. RE licensees must register their ham equipment (amateur station) in RosComNadzor. While RA/ and RC/ licensees do not. To get first class license that provides privilege to use 1000 watts on all HF bands with all modes, and VHF you need to pass Russian examination that includes 12 WPM Morse Code test. SRR invites our foreign ham friends to visit Russia, to learn lot about our country and find new friends.